So that you may get a sense for how one of our organs will look and function in your location, we’re always happy to show you our installations in person. Or visit our showroom to see a sample of our products! 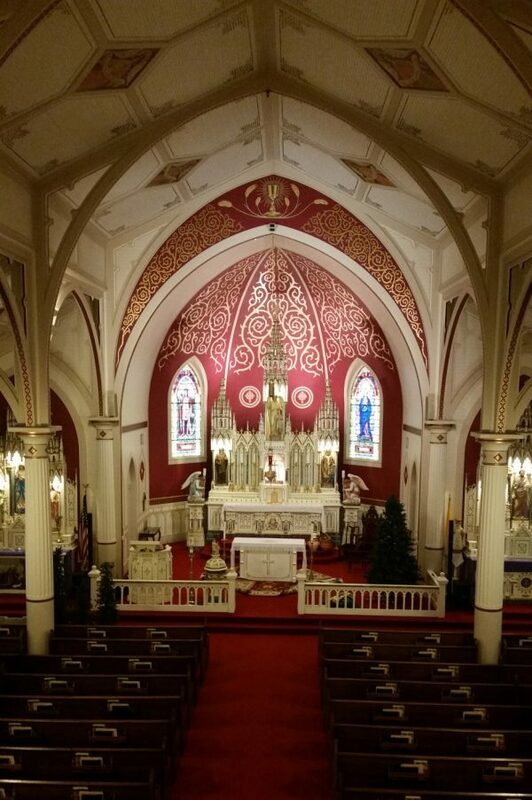 Houston Organ Company services and installs organs in and around the metropolitan Houston area. View a list of the counties we serve, or call us to set up a viewing. 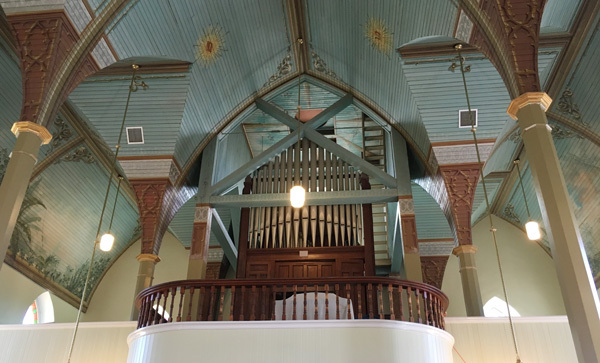 The Chapelwood United Methodist Church Sactuary features a magnificent 70-rank Moller/Reutre Pipe Organ. 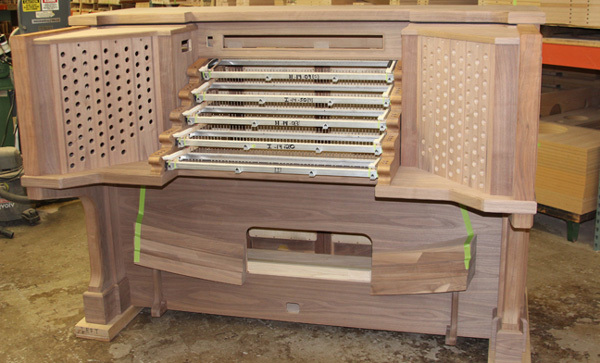 Chapelwood is extremely excited to share that Allen Organ Company has been chosen to build the new 175-stop, five-manual organ console with digital addition sold and installed by Houston Organ Company.